You need to bring some documents with you to the dealership for any auto loan, such as your driver's license and proof of insurance. But when you are taking out a bad credit car loan, you have to bring even more documentation. The process of getting a car loan with less than perfect credit is different than it is for a "traditional" auto loan. For starters, only subprime lenders are willing to work with consumers with poor credit. However, they are not direct lenders. Instead they work through their dealership agents. Car dealerships with a special finance department are teamed up with subprime lenders. Because poor credit loans represent more of a risk, the lenders use their dealer partners to essentially double check everything. Part of that is carefully verifying every bit of information in your loan application. In the end, the funding of your loan will not happen unless the lender receives the necessary documentation. So, you can get a head start by figuring out what documents you need to bring with you to the dealership beforehand. Here is a list of the documents you will likely be asked to provide. The Basics - To start, you will need your driver's license and proof of insurance. These are necessary with all car loans. Your driver's license needs to be valid, which means it's not suspended, revoked, or expired. It also has to list your current address and be issued by the state in which you reside. For proof of insurance, you need to provide your agent's name and phone number. Proof of Income - To verify you work where you say you do and make what you say you make, you need to provide proof of income. 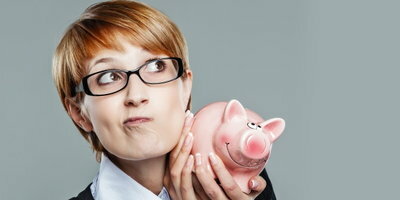 Most lenders are simply looking for a recent paycheck stub. Furthermore, the pay stub has to: be computerized, be from the past 30 days, and list your year-to-date earnings on it. Proof of Residency - You also need to prove that you live at the address you list on the application. This can be done with a recent utility bill that is addressed to you. Phone Verification - An odd rule that subprime lenders have: "no phone, no loan." They need you to have a working phone that you can be reached at. It can be a cell phone, but it has to be from a national carrier and can't be a pre-paid one. Just bring in your most recent phone bill to meet this documentation requirement. A List of Personal References - Expect to be asked for a list of, typically, six personal references. No need to overthink this — these can be anybody you know on a personal level. You need to provide their names, addresses, and phone numbers. It won't always be six. 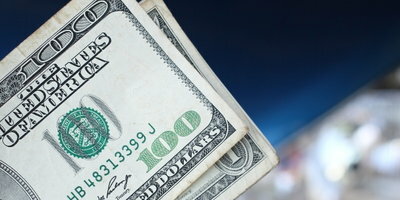 Some lenders have been known to ask for four, while others may require ten. Not having the right documents ready can end up wasting your time. 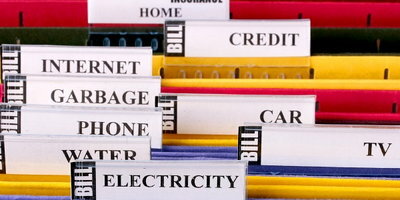 To make sure that you have everything you need, call up the dealership and ask them about what documents to bring. Having them ready on your first visit will make you seem extra prepared and committed to the purchase, which can't hurt. Plus it allows the process to move as fast and smooth as possible. 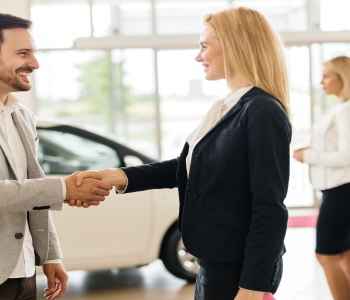 If you are having trouble finding a dealership capable of working with your situation, you're not alone. Many buyers dealing with imperfect credit have this problem, which is why Drivers Lane made this process faster and easier. 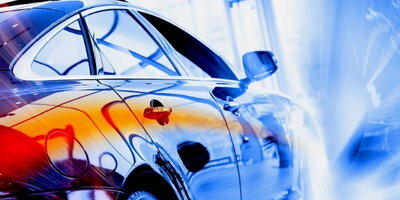 We connect car buyers with poor credit to local special finance dealerships. This takes the hassle out of trying to locate one that can help you on your own. Get started right now by filling out our free and secure car loan request form. 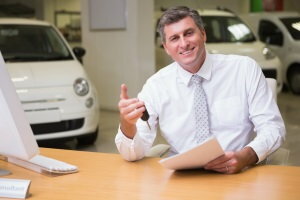 View Article What Should I Bring to the Dealership? 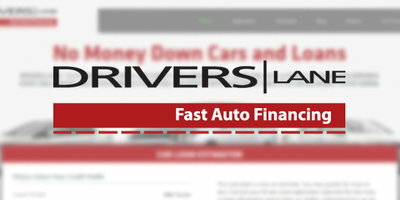 View Article Are Used Cars with Low Down Payments and No Credit Checks a Myth? 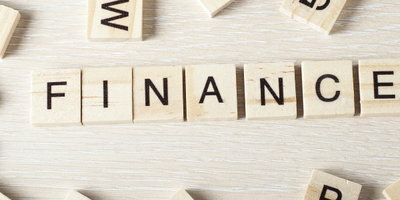 View Article Will Bad Credit Affect My Car Loan? 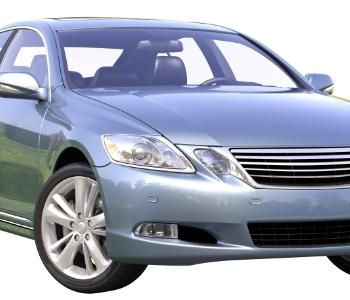 View Article Do You Have Bad Credit and Need a Car Quickly? How Can I Improve My Chances of Auto Loan Approval?